I have been thinking a lot these past few days about a question asked during last Thursday’s #allergyhour on Twitter. @foodallergyuk asked “Has your other half always been supportive/understanding of an #allergy?” Many of the responses shared frustrating comments and views that they have encountered when discussing allergies. Unfortunately a lot of these negative comments can come from families. I am aware of how fortunate and relatively easy, on the most part, my little one’s allergy journey has been. Little one’s family, on her daddy’s side, tick a few of the allergy boxes- nuts, lactose and gluten. When I met my husband at the age of 17 he had only recently discovered he was allergic to almonds and hazelnuts. Learning about eating out and cooking with an allergy with him helped prepare me a lot when we had our daughter ten years later. After hearing horror stories about professionals not taking concerns seriously, I really believe it was because of this family history that we didn’t have to fight for support. Our GP listened to the reasons why I thought little one had a cow’s milk protein allergy and referred us to the paediatrician. That being said we still had long waits between referrals and appointments. As I have previously mentioned in another blog post, our first appointment with the dietitian was when little one had just turned one. At that point we had been weaning for 6 months without much professional guidance. Support from other allergy parents online proved invaluable, which is one of the reasons I started mummybakesdairyfree. There are a few things that helped when I went to see doctors and professionals. 1. Keep a record of everything. By this I mean I noted down what little one ate/drunk, when she had it and how much she had. I then noted down any reactions she had. In little one’s case these may have been skin reactions (hives or eczema), changes in nappies or discomfort. I also noted down when the reaction happened, instantly or delayed. This is something I still do when introducing new foods and known allergens. 2. As well as keeping a food diary I also have a notebook in which I write down any questions that I want to ask at my daughter’s next appointments. I found that appointments can often be overwhelming for a number of reasons. When faced with lots of new information it can be really useful to have points you wish to discuss or questions written down. If (like us) you have to wait a long time for appointments it can be really frustrating if you feel that all your concerns were not addressed. Having a written record of little one’s reactions with times and dates also made me feel confident when talking to different professionals. 3. 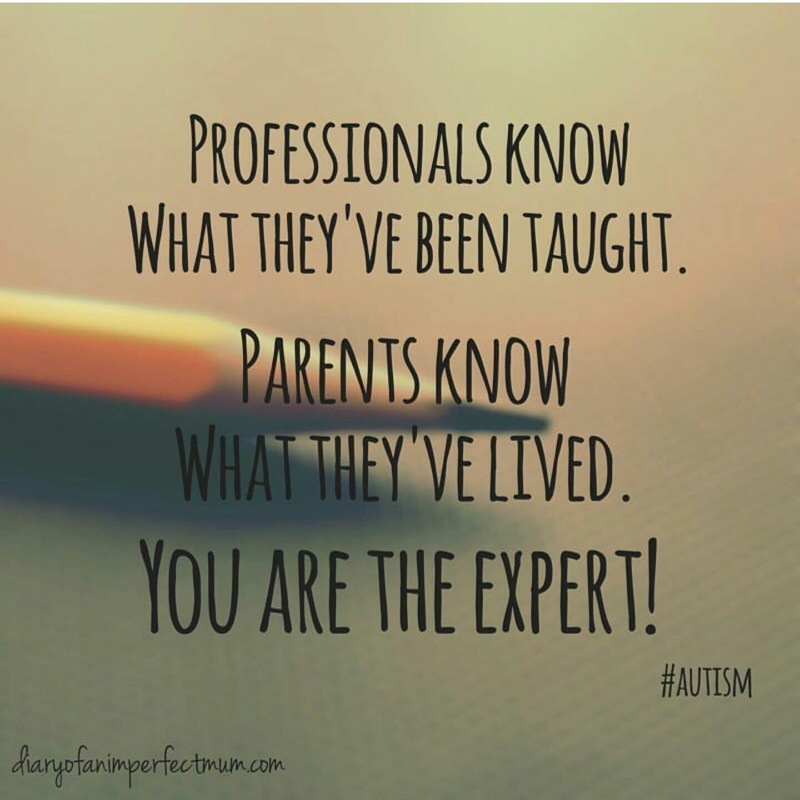 Finally, and I believe most importantly, YOU are the EXPERT when it comes to YOUR child. This is not to say that I think I know more than the professionals. I haven’t gone to medical school, studied incredibly hard and continued to develop my professional practice. Nor do I think that the reading I do around my daughter’s allergies qualify me to give medical advice to others (everything in my blog is my own opinion and relates to our journey). I do, however, know my daughter best (well, as well as Mr.Mummybakesdairyfree!) and you know your child best. If something doesn’t feel right ask for more help, a second opinion or advice. With the rise in availability of FreeFrom foods, there has naturally been a rise in public awareness of allergies. There will always be people that believe allergies are people being ‘picky’ or ‘difficult’. There will always be people who don’t understand or take it seriously but there is also lots of fantastic support available as well. I’ll pop some links at the end of the post! So I’m guessing the gist of the post is – there is a great support network available online and social media. Don’t be afraid to ask for advice or help as I have met (virtually!) lots of amazing allergy parents who have got invaluable stories to share! There are so many fab websites (cow’s milk protein allergy support) out there but these two accounts were the first I came across when little one was diagnosed and they’re the ones I return to most! 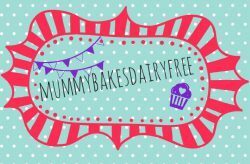 Disclaimer: Through this website you are able to link to other websites which are not under the control of mummybakesdairyfree. I have no control over the nature, content and availability of those sites. The views, opinions and information shared on the links are not my own. There are so many more which have offered brilliant support. I’m planning to do a Follow Friday kind of thing once a month so check out my Instagram, Pinterest and Twitter accounts to discover more.